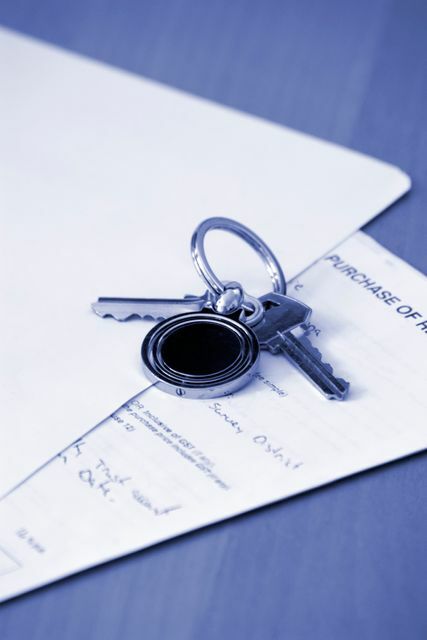 I’m a regular reader of the MoneySavingExpert housebuying/selling forum, and even a fairly brief read through the posts there shows the breadth of challenges faced during the conveyancing process. Lengthy transaction times, nasty surprises and deals falling through all feature frequently. Tales of funds lost to fraudsters crop up less often, but the National Fraud Intelligence Bureau reports that 159 buyers’ deposits were lost in 2016 – up 85% from 2015. Improvements to the process that make transactions more secure and reduce uncertainties would be welcomed by all those involved. For solicitors, these could significantly enhance the client experience. The Ministry of Housing, Communities and Local Government is working with regulators and representative bodies across the legal sector, as well as individual conveyancers and firms, to identify ways to improve the home buying and selling process. The Council for Licensed Conveyancers (CLC) has supported trials of a digital escrow system for the transfer of funds in property transactions that could make those transactions more secure and reduce the uncertainties of the completion day and time. The trials have been carried out by ShieldPay, a fintech company, and Premier Property Lawyers, a firm regulated by the CLC. The trials received coverage in the specialist press earlier this year, prompting debate among solicitors about whether this new system would diminish their role in the process, and whether it would increase the transaction cost for clients. Central Law Training is delighted to present a free LIVE webinar, in conjunction with the CLC, in which representatives from ShieldPay and Premier Property Lawyers will discuss the trial. They will be talking about the key challenges and risks facing conveyancers in relation to the management of transaction funds, their experience of trialling a digital escrow system and the potential benefits of the approach for conveyancers and their clients. During this live webinar, you will be able to pose your own questions to the speakers. The webinar takes place on Wednesday 12 September, from 1-1.30pm. To find out more and book your complimentary place, visit https://www.clt.co.uk/webinar/digital-escrow-in-conveyancing-live-webinar/.